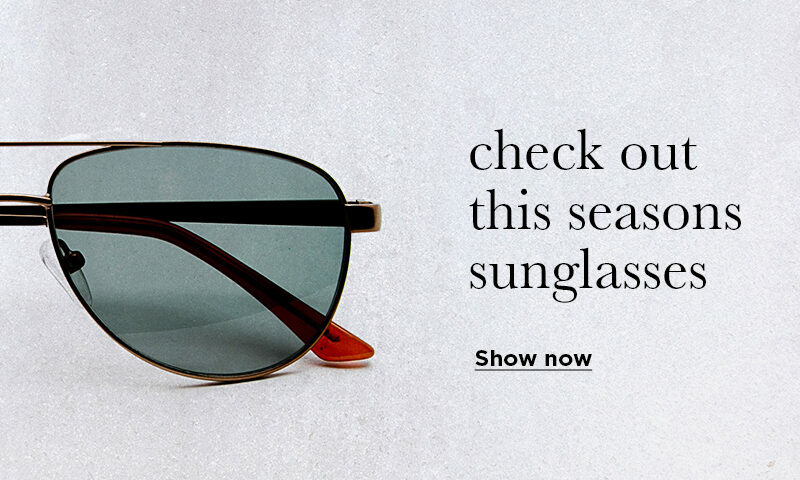 We are committed to providing the highest quality eyecare. 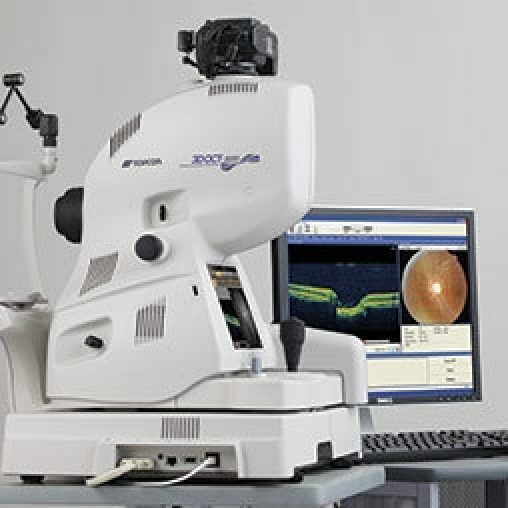 With free digital retinal photography available at all of our branches, to eye tests conducted at home, find out more about the services available from Duncan and Todd Opticians. 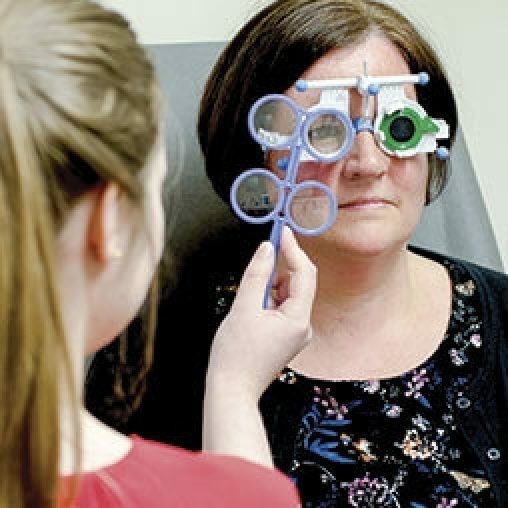 All Duncan and Todd Opticians provide free NHS funded eye exams and accept NHS vouchers for discounts on various frame ranges. 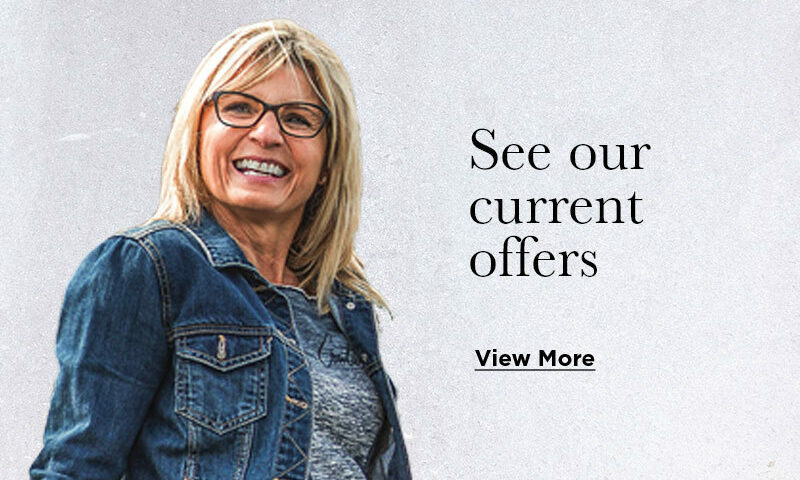 When you visit a Duncan and Todd store, you’ll receive the highest quality of service, ensuring that your eyecare needs are met. 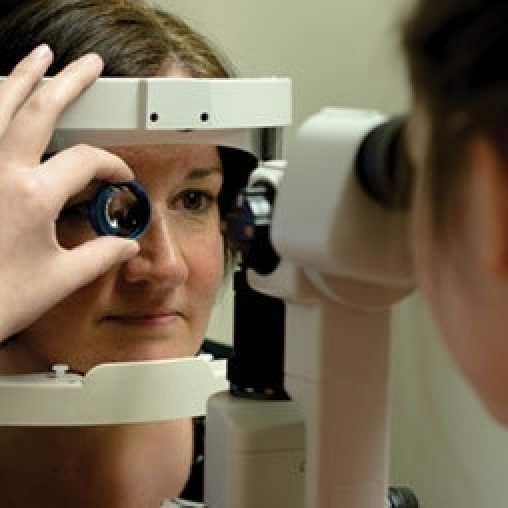 All of our optometrists are General Optical Council registered and our clinical staff are highly trained. Duncan and Todd also offers eyecare provision for corporate clients nationwide. Find out more about our corporate eyecare company, Smart Employee Eyecare, and the services it can provide.